HomeEarthEducationEmissionsEnergy conservationEnvironmentRecyclingWasteHow to Control and Prevent the Industrial Waste to Improve the Environment? How to Control and Prevent the Industrial Waste to Improve the Environment? Today, the world faces an adverse impact of climate changes due to an industrial along with the house-hold wastes that keep on mounting at much higher un-sustainable levels. 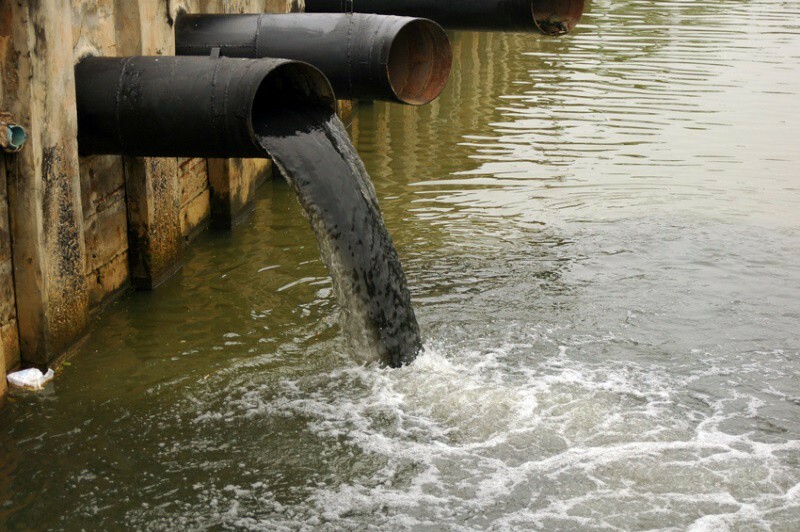 Industrial waste is one of the major sources of water pollution and environment degradation in all parts of the world. Civilization also produces waste products and disposal of this waste is a challenge for many municipal corporations around the world. Wastes that pose a substantial danger immediately or over a period of time to human, plant or animal life are classified as hazardous wastes. While waste minimization is the use of source reduction and/or environmentally sound recycling methods prior to energy recovery, treatment, or disposal of wastes. Waste minimization, being the best management practice it offers multiple benefits including the major economic benefit of reducing the raw materials purchases due to efficient inputs. Toxic waste, chemical waste, industrial solid waste and municipal solid waste are designations of industrial wastes. There should be proper guidelines laid down so that we can eliminate the waste from the source only. 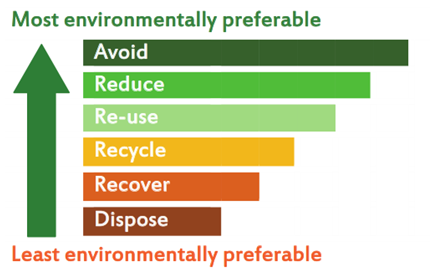 A two-tier approach should be thought of for waste management – prevention and control of environmental pollution. Prevention aims at minimization of industrial wastes at source while the latter stresses on treatment and disposal of wastes. It is possible to cut down waste generation at source by simple, inexpensive measures modifying production processes, through changes in raw materials/ product design and by employing recovery/recycling and reuse techniques. 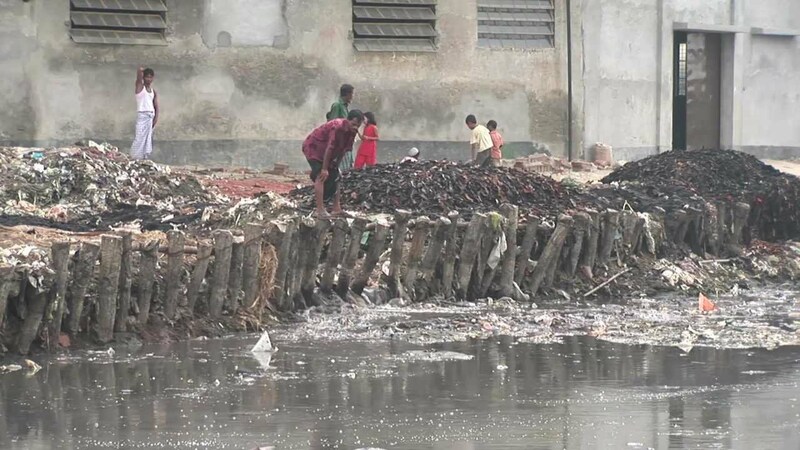 To avoid treatment through utilization of waste, it is important from the environmental pollution view point as well as for the benefit of entrepreneurs to recycle and reuse the wastes generated by an adoption of certain process change or by use of low/no-waste generation technology. Waste minimization can be practiced at various places in the industrial processes. Waste minimization requires careful planning, creative problem evolving, changing in attitude, sometimes capital investment, and most important a real commitment. Reduction and recycling of wastes are inevitably site/plant specific. Generally, waste minimization techniques can be grouped into four major categories which are applicable for hazardous as well as non-hazardous wastes. The measures such as purchasing of fewer toxic and more non-toxic production materials, implementation of employees’ training and management feedback, inventorisation and tracing of all raw materials, and improving material receiving, storage, and handling practices. It might be a good idea to have formal safety training performed by your employees, like the OSHA 30 hour training online. It’s one of the important points that help in preventing the hazardous waste. It includes installation of closed-loop systems, recycling off site for use, and exchange of wastes. Use the high efficient machinery or equipment that produce minimal or no wastes. Other measures need to be implemented such as the modification of existing equipment to enhance recovery or recycling options, redesigning of equipment or production lines to produce less waste, improving an operating efficiency of equipment, and maintaining strict preventive maintenance program. A small change in production process could improve the overall hazardous condition in a big way. Hazardous waste is a nuisance not only for the environment but it also affects the human health. Some of the steps include the segregation of wastes by type for recovery, substitution of non-hazardous for hazardous raw materials, elimination of sources of leaks and spills, separation of hazardous from non-hazardous wastes, redesigning or reformulation for products to be less hazardous, and optimization of reactions and raw material use. The above-mentioned initiatives could help in achieving the eco-friendly goal of waste minimization at source only.